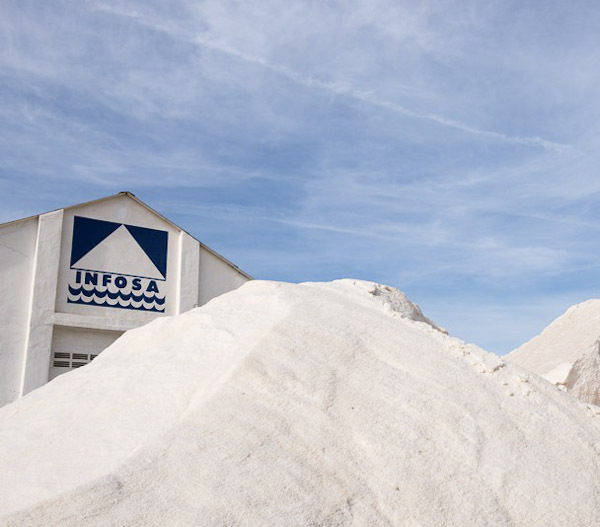 The coarse wet sea salt type Granada Standard corresponds to the salt harvested directly from crystallizer that has only undergone a backwash process. 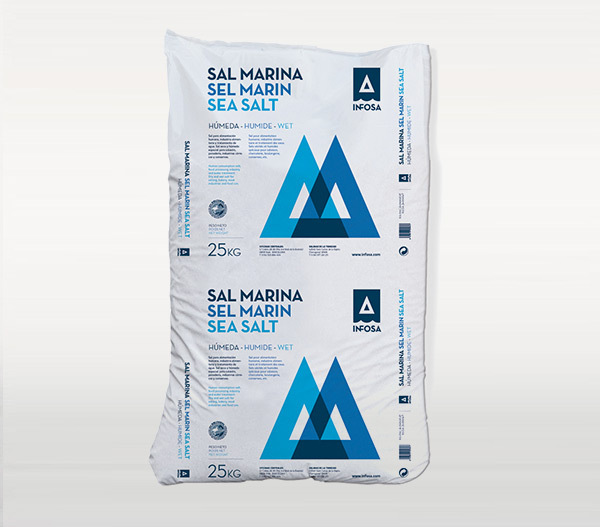 It is the thickest and natural sea salt. Its physicochemical characteristics are in accordance with the Data Sheet. 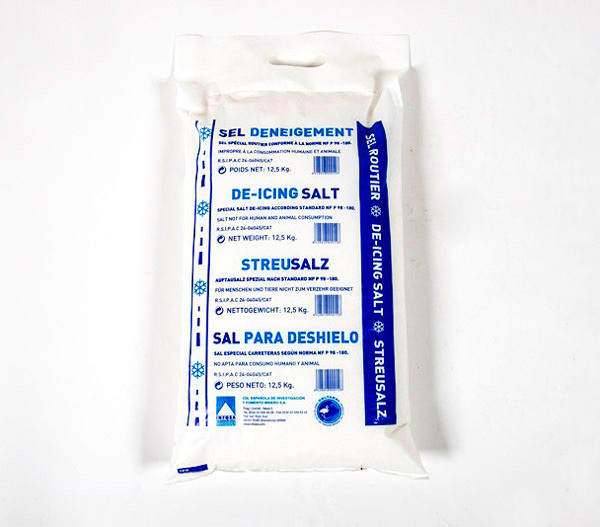 It is our best value for money wet sea salt for use as softener salt and water treatment. 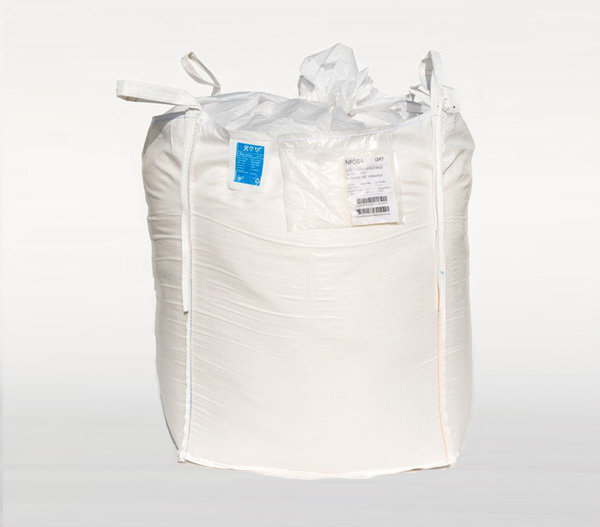 Suitable for industrial customers seeking the best price.